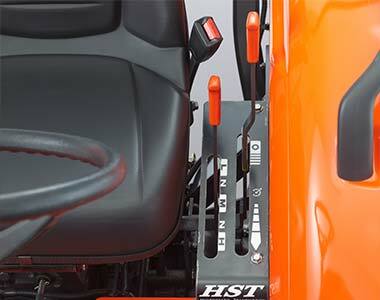 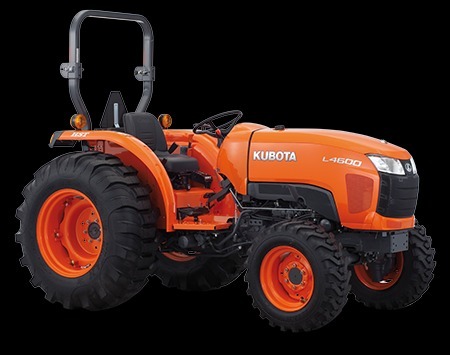 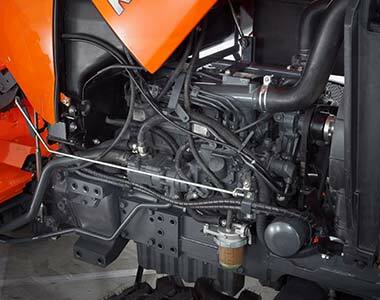 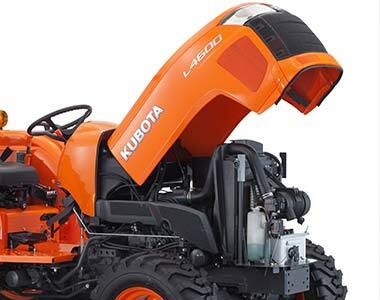 The all new Kubota L4600D tractor features a powerful E-TVCS diesel engine and mechanical shuttle transmission, offering exceptional performance and reliability. 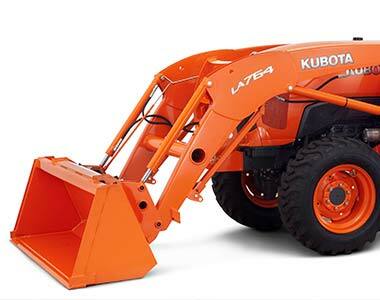 Built to last with the highest quality components, the L4600D is backed by Kubota's Australia wide service network, offering you a dependable machine that you can count on. 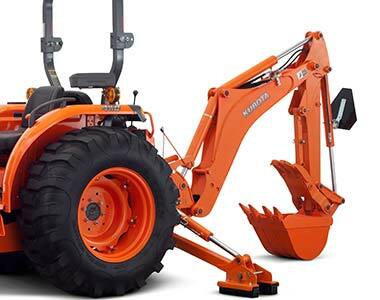 Add Kubota�s powerful front end loader and backhoe, and you have one of the most well-rounded mid-sized tractors available.